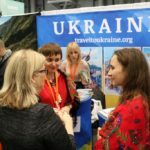 “Everything Starts in Kyiv” is the Ukrainian capital’s official promotional motto and even if your exploration of Ukraine doesn’t start here it certainly is a “must see and experience” destination during your visit. Did you know that in the 11th century Kyiv was the largest city in Europe? 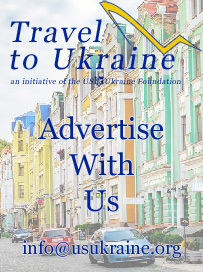 Kyiv, of course, is known internationally as the “City of Golden Domes” for the glistening cupolas of such ancient Ukrainian Orthodox places of worship as St. Sophia’s, St. Michael’s and the Monastery of the Caves. But Kyiv is not just a city of beautiful historic churches and other architectural treasures that dot the horizon along the banks of the mighty Dnipro River. It is the center of the country’s bustling modern-day business activity and tumultuous politics as well as its biggest metropolis, with a vibrant classical and contemporary cultural scene. 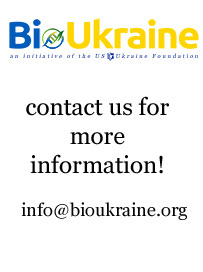 Kyiv is considered one of the greenest cities in Europe with more than 100 parks and nearly 500 public gardens. If Ukraine has a city that can naturally bear the title of “Gateway to the West” it is certainly Lviv – not only due to its physical proximity to neighboring countries of the European Union (it’s only about 70 kilometers from the border with Poland) but also because it was part of the Austrian Hapsburg Empire from 1772 to 1918. Lviv also spent several centuries under Polish rule. 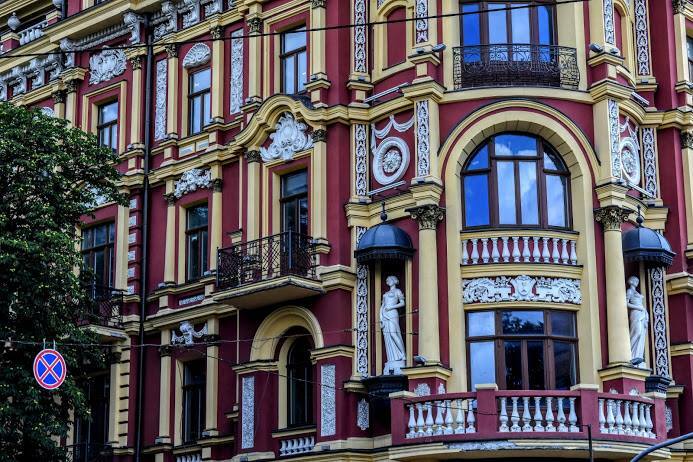 These Western influences have left an indelible mark on Lviv’s architecture, culture and cuisine. The central “old town” part of the city is designated a UNESCO World Heritage Site and nearly every weekend a festival is held here. Nestled among and within these historic buildings are dozens of delightful cafes and restaurants. 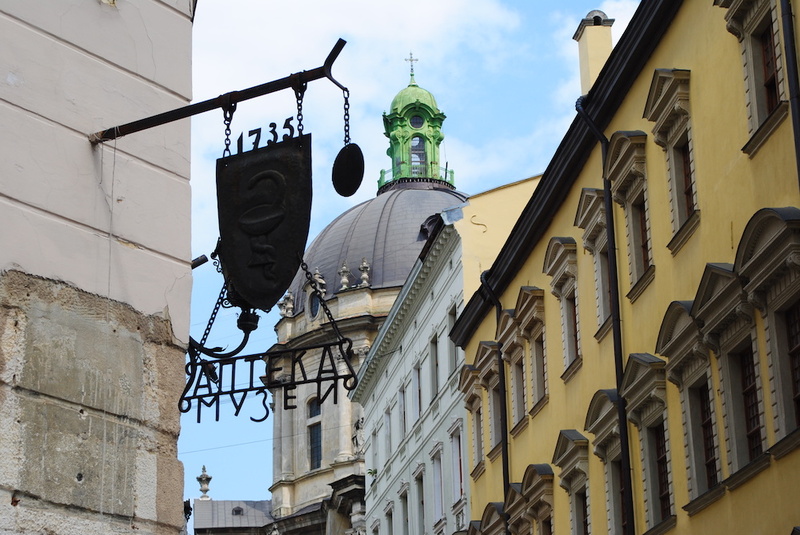 Yuriy Kulchytsky, a native son of the Lviv region, is considered by many to be the progenitor of Viennese coffee culture, establishing the first coffeehouse in that city in 1683. 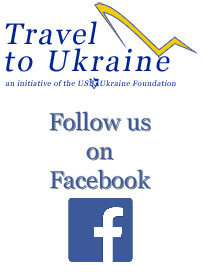 Today Lviv is a leading center of higher education and of Ukraine’s IT industry. 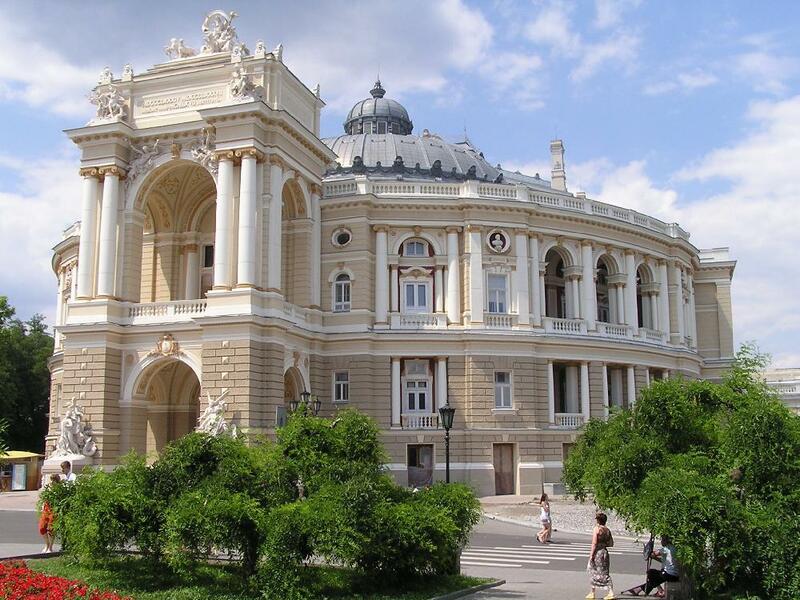 Ukraine’s most famous port city is Odesa, which is situated on the north coast of the Black Sea. It was founded in 1794 by Russian Empress Catherine the Great and today is a leading center of culture, trade and tourism. Its early successful development is attributed to Frenchman Duc de Richelieu, who served as the city’s governor between 1803 and 1814. As a free port, Odesa attracted many nationalities. By 1897 Jews made up over a third of the city’s population. Mark Twain visited Odesa in 1867 and wrote: “I have not felt so much at home for a long time as I did when I… stood in Odessa for the first time.” When in Odesa be sure to climb the 142-meter Potemkin staircase, an entrance to the city from the direction of the sea; and take a stroll along Derybasivska Street, a lively pedestrian walkway named after the city’s first mayor. A performance of the highly-respected Odesa Philharmonic Orchestra conducted by American Hobart Earle should also be on your agenda. Ivano-Frankivsk is one of Ukraine’s most pleasant major cities with architecturally attractive, cafe-lined and pedestrian-friendly streets. It’s a popular launch point for excursions to the magical and mystical Carpathian Mountains. The people inhabiting this mountain region are called Hutsuls and are known for their colorful folk art, including embroidered clothing, blankets (kylyms), Easter eggs (pysanky), pottery, wood carvings and leatherwork. These beautiful crafts can be found in the souvenir shops of Ivano-Frankivsk including within the Fortress Gallery “Bastion,” constructed around the remains of the city’s ancient defensive wall. 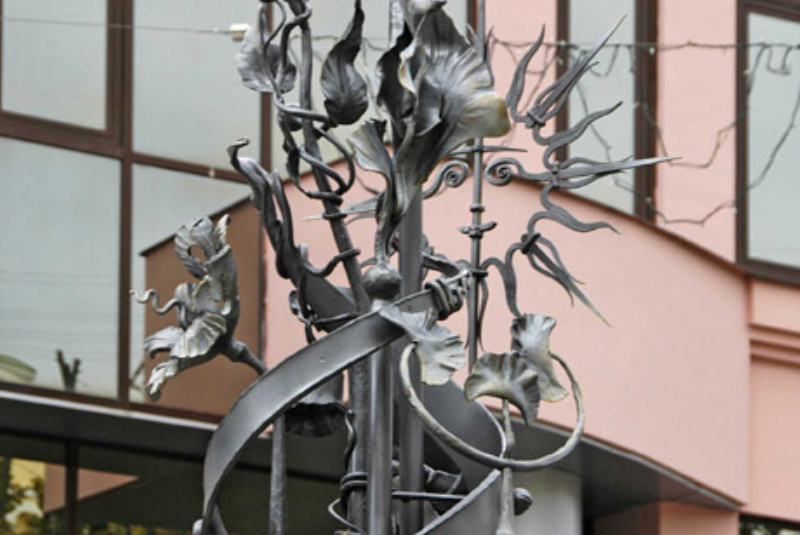 Ivano-Frankivsk, which is a sister city of Arlington, Virginia, is also known for its annual Blacksmith Festival and the city is adorned with many mesmerizing metal sculptures. The internationally-acclaimed film Shadows of Forgotten Ancestors (1965) features a rich portrayal of Hutsul culture. Two other charming Ukrainian cities in the Carpathian Mountains that merit a visit are Chernivtsi in the Bukovyna region and Mukachevo in Transcarpathia. 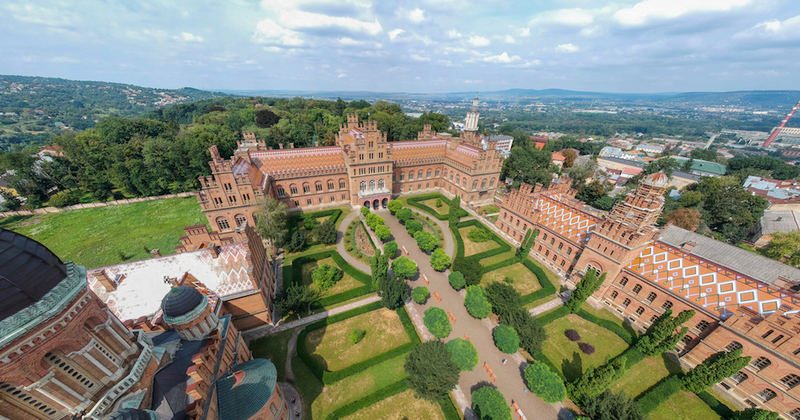 Chernivtsi is the home of an architecturally marvelous university campus and the region is the birthplace of legendary pop music composer Volodymyr Ivasiuk, who penned the classic Chervona Ruta. The most notable landmark in Mukachevo is the Palanok Castle, whose cornerstone was laid in the 14th century. The Holy Crown of Hungary was hidden there in 1805-06 to protect it from Napoleon’s troops. Ukraine’s most famous medieval castle is located in Kamianetsk-Podilskyi on the majestic Smotrych River. The city hosts a colorful hot air balloon festival annually in May. 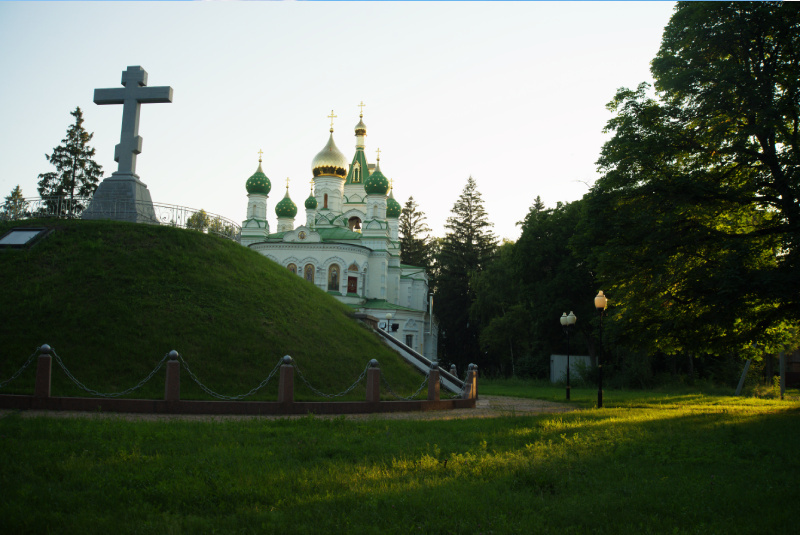 Poltava is the site of one of the most decisive battles in Ukrainian and European history. The defeat of allies Ukrainian Hetman Ivan Mazepa and Swedish King Charles XII at the hands of Peter the Great at the Battle of Poltava in 1709 plunged most of Ukraine deeply under Russia’s control for centuries. The Museum of the Battle of Poltava provides an excellent overview of this Ukrainian tragedy. Poltava is the hometown of Ivan Kotliarevsky who’s Eneyida was the first book published wholly in the modern Ukrainian language. Mykola Hohol (Nikolai Gogol) who was a major contributor to Russian-language literature was born in the region. The annual Sorochynsky Fair, a showcase of Ukrainian handicrafts, is held nearby. 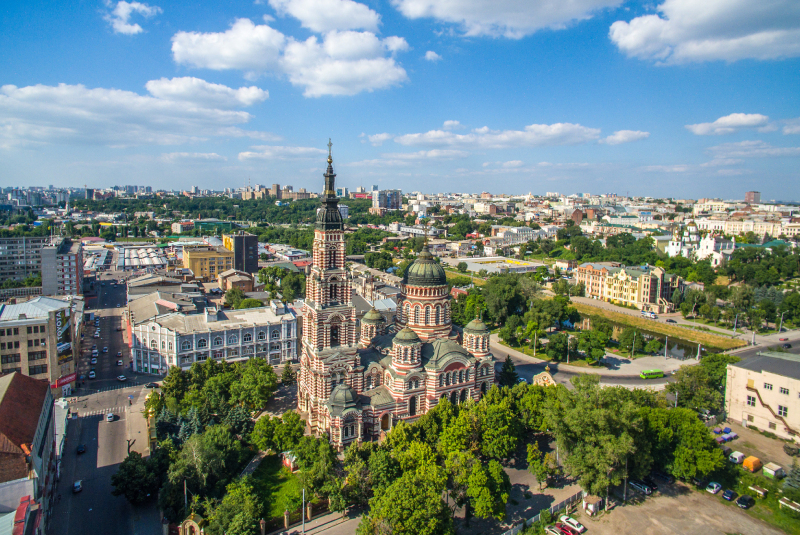 Although Kharkiv may not be on everyone’s list of top tourist destinations in Ukraine due to its traditional industrial economic base—it does have an architecturally impressive city center and a dynamic, youthful vibe, thanks in large part to its huge university-student population. Make sure to check out the delightful archeological museum within the Karazin Kharkiv National University campus and the unique Constructivist design of the adjacent Derzhprom building. From 1919 to 1934 Kharkiv was the capital of the Ukrainian Soviet Socialist Republic and the center of a government-led cultural revival which ended tragically with the imposition of Stalin’s ruthless totalitarian policies, including the Holodomor. Today Kharkiv proudly wears the mantle of Ukraine’s Second City and hosts the annual Kharkiv (Classical) Music Festival. Another mighty Ukrainian industrial city, Dnipro, takes its name from the magnificent Dnipro River that passes through it on its way southward from north of Kyiv to the Black Sea. Once an important center of the Soviet Union’s weapons, nuclear and ballistic missile industries, today the city is known for its gleaming skyscrapers and sailboats. 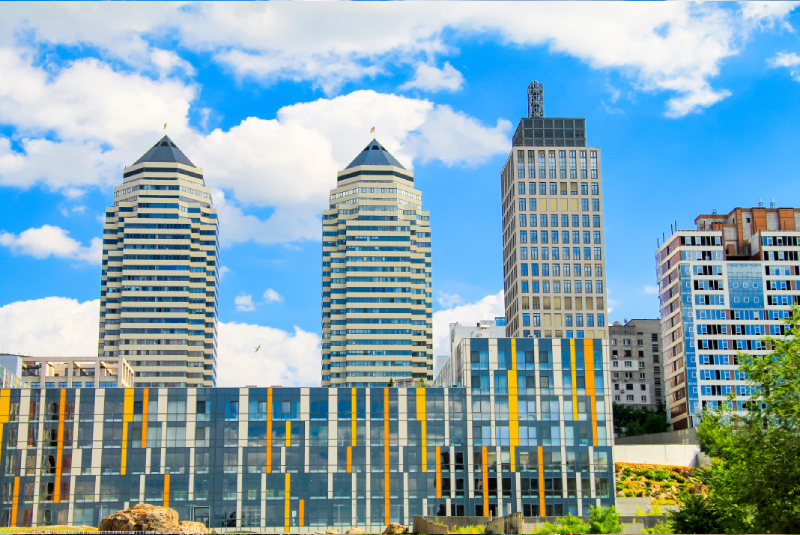 The city of Dnipro has remarkable embankments, long boulevards and spacious parks. The region, along with neighboring Zaporizhia, takes great pride in its Ukrainian kozak heritage.